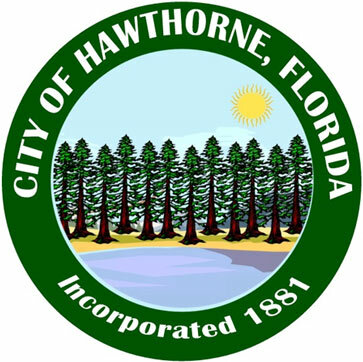 Hawthorne Industry Park benefits from being in a business-friendly state with a rewarding tax structure and incentive programs. AN APPROVED U.S. 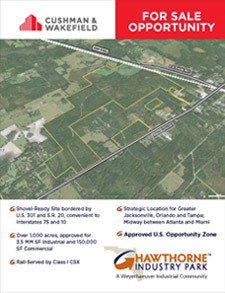 OPPORTUNITY ZONE WITH SPECIAL TAX INCENTIVES! 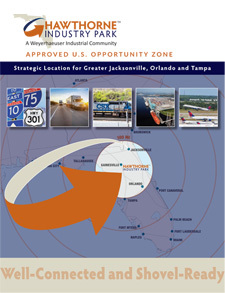 With a variety of local, regional, state and federal incentive programs, Hawthorne Industry Park benefits from its North Central Florida location. 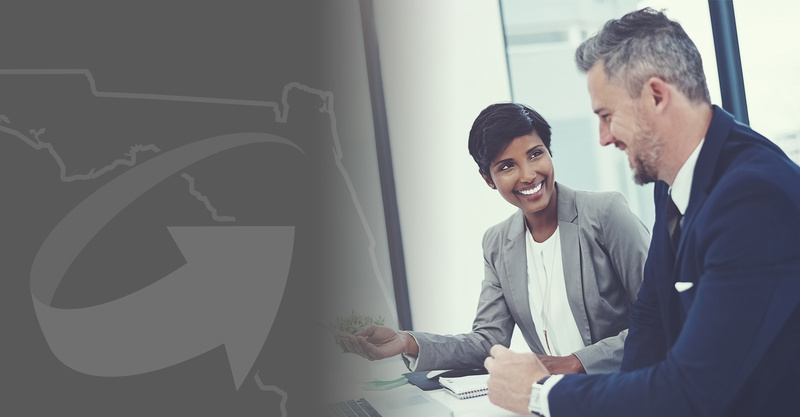 Our team will help you develop a program of financing and economic development incentives to ensure the most of your investment. 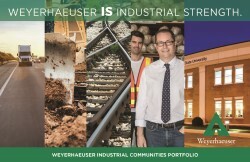 This tax credit is for eligible companies in a variety of industries with capital-intensive projects that create jobs. Companies may earn an annual credit against corporate income tax for as long as 20 years. The Qualified Target Industry Tax Refund incentive is available for companies that create high-wage jobs in targeted value-added industries. This incentive includes refunds on corporate income, sales, ad valorem, intangible personal property, insurance premium, and certain other taxes. Businesses may earn tax refunds of up to $3,000 for each new job they create. 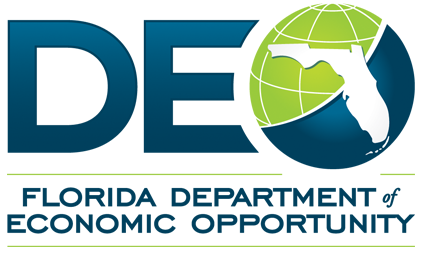 Quick Response Training is an employer-driven training program designed to assist new value-added businesses and provide existing Florida businesses the necessary training for expansion. A state educational facility will assist with application and program development or delivery. 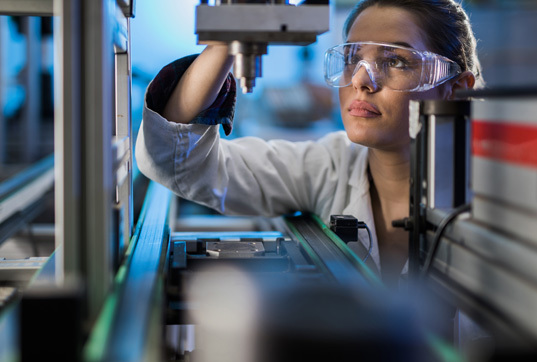 Machinery and equipment used by a new or expanding business to manufacture, produce or process tangible personal property for sale may be eligible for tax exemptions. New and expanding businesses may qualify for forgiveness, reimbursement or special treatment of one-time, non-recurring expenses.